Service is the cornerstone of our business. We continually strive to provide attentive, personal, and expert service to all our clients. Formulating a plan based on the belief that each client’s risk/reward profile is unique has been the foundation of our approach and success. Through an interview process and ongoing discussions, we aim to define your investment objectives and risk tolerances. Once an appropriate strategy is established, we manage your accounts accordingly. And we recognize that objectives and risk tolerances change over time, so we regularly review the strategy with you and adjust it accordingly. Family Management Corporation recognizes that generally no single investment style or asset class is appropriate for all of one’s assets. When managing risk across all of a client’s relevant accounts, diversification among styles and classes can be as important as diversification among individual securities. 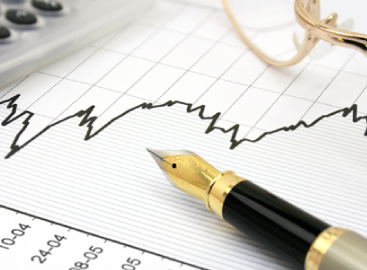 When appropriate, we include additional investment specialists in portfolio diversification. To this end, we perform reviews on many highly regarded investment managers with expertise in, among other things, value, growth, long/short, multi-strategy, commodity and arbitrage. In addition to the money that we manage for you, our staff can track your full investment portfolio and provide concise financial reporting. This overview enables us to counsel you on the crucial decisions that are essential to the well-being of your comprehensive financial situation.